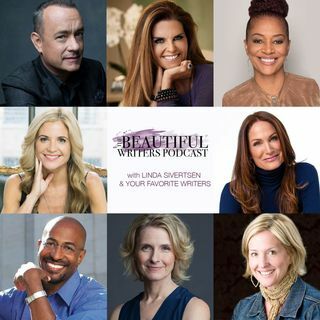 Join Linda and her celebrity co-hosts for deep, funny, ... See More powerful interviews with authors and songwriters who have pulled it off—from breakout success to staying power. Heart-centered encouragement, street-smart advice, and insider success (and failure!) stories for every writer and creative type. Details of biggest mistakes, best shortcuts, behind-the-scenes agent, press, and publishing stories help you gain the courage to get your book, blog, ballad, or biz birthed into the world. Explicit Seth Godin: This Is Marketing!